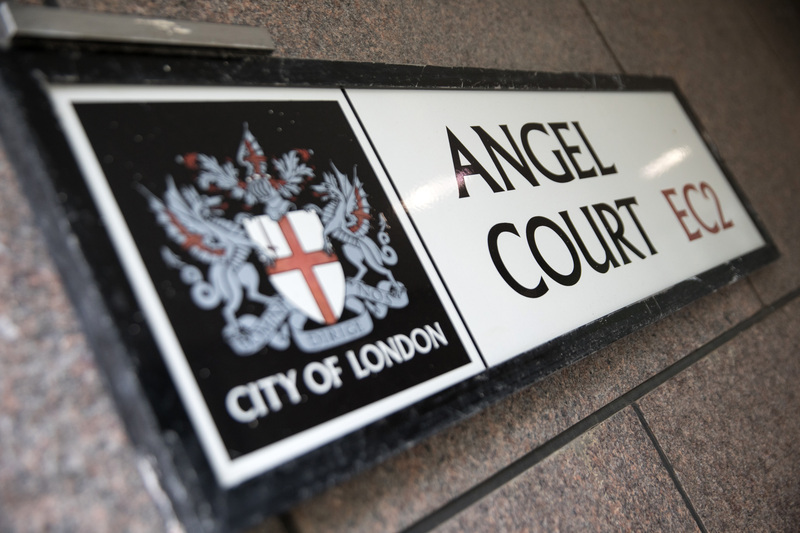 Our offices are centrally located in the City of London, within walking distance of Bank, Moorgate, Liverpool Street and Cannon Street stations. Taxis can approach our office from London Wall down Copthall Avenue. Parking: London Wall car park is entered by car from London Wall about 200 yards west of Moorgate but there is also a pedestrian exit nearer our office at the junction of Moorgate and London Wall.